Internist Akua Ampadu, MD, took her first locum tenens job in January 2017. Typically, she prefers to accept assignments in New Jersey or Pennsylvania, so she can remain somewhat close to home. What does she most enjoy about practicing as an independent contractor? Dr. Ampadu credits locum tenens practice with making her a better physician. “It has opened my mind to exploring other ways medical conditions, diagnoses, and treatments can be managed,” she states. One of Dr. Ampadu’s most memorable locum tenens experiences involves a woman who was found on the floor of her home and rushed to the hospital. Dr. Ampadu says the patient remained at the Pennsylvania facility for a week or so. She then went into rehab but was unable to return to her house as it had been deemed uninhabitable. 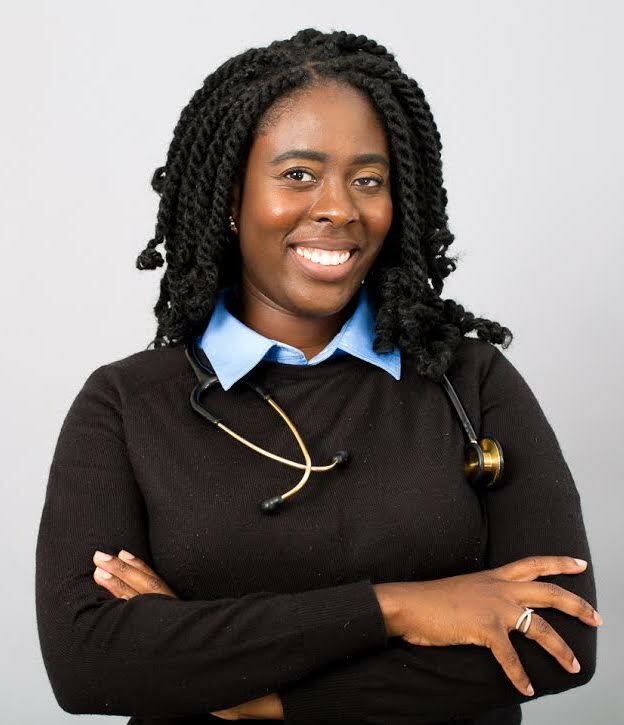 In addition to giving Dr. Ampadu more control over her schedule, locum tenens practice enables her to dedicate time to the non-governmental organization she founded. On average, she tries to allocate at least two or three hours a day to Healing Words Foundation. “In 2011, I did a medical externship in Ghana, West Africa, through my medical school,” she relates. “The experience would become a defining moment in my life and the start of something extraordinary. Dr. Ampadu began to think about the kind of impact she could make there. Dr. Ampadu’s organization seeks donations of literacy items for patients between the ages of five and 22, including fiction and nonfiction books, encyclopedias, reference and text books, crossword puzzles, coloring books with crayons, and kids’ educational videos and games. The vision of Healing Words Foundation is “to foster a love for reading, engage curious minds, and create a literacy safe haven for children in pediatric wards and clinics.” By practicing locum tenens, Dr. Ampadu can better support it. For more information on Healing Words Foundation and the amazing work they do, visit the organization’s website. (Book donations can be made through the foundation’s Amazon wish list as well.) Also, learn about Dr. Ampadu’s recent visit to FOCOS Orthopaedic Hospital in Ghana, and check out her Medium post about finding a work-life balance through locum tenens practice. Call Medicus Healthcare Solutions at 855.301.0563 to explore locum tenens opportunities with an experienced recruiter, and check out our blog for tips, the latest news and trends, and other helpful information.